Patent law gives inventors a bundle of rights to control how their inventions are used. The Constitutional purpose of patents is to “promote Progress” in the “useful Arts.” Legal professionals support inventors and innovators by helping them to secure patents, to ensure that patents will not be a bar to planned technological innovation, and more. Students in the clinic gain exposure to a variety of kinds of patent matters, including filing patent applications, advising clients on patentability of inventions and avoiding possible patent infringements, and conducting prior art searches. They also work with clinical faculty on the kinds of policy issues that make practice in Washington, DC, especially exciting, including advocacy for legal reform, participation in administrative policy formulation, and even media outreach campaigns. As a result of this wide-ranging practice, students gain an appreciation for the public interest dimension of patent law; they see the law from multiple angles and interests, and how it operates in multiple venues and contexts. Clients of the clinic get representation in matters where they might otherwise be unable to assert their rights, and a level of representation that rivals that provided by private law firms. In exchange for their agreeing to work with student attorneys, clients ranging from independent inventors to non-profit organizations, small businesses to private individuals receive careful counsel and effective written work product. The Glushko Samuelson IP Clinic was among the first law school clinics to participate in the USPTO’s pilot program allowing clinics to represent clients in the patent context. 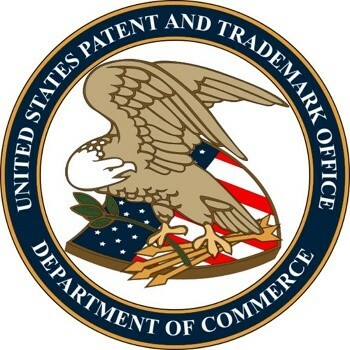 The program allows law students enrolled in a participating law school’s clinic program to practice Intellectual Property Law before the USPTO under the guidance of Faculty Clinic Supervisors. The IP Clinic currently practices in the trademark and patent law program.